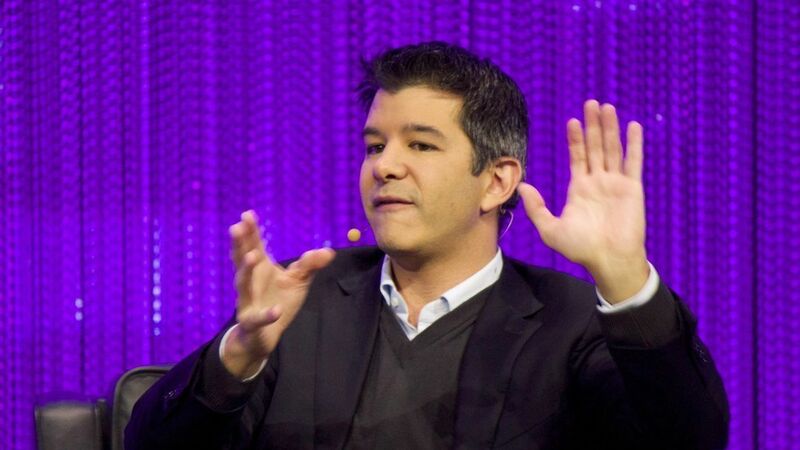 In a company-wide meeting two days after explosive allegations of sexual harassment and sexism from a former employee, Uber CEO Travis Kalanick "spoke very honestly about the mistakes he's made — and about how he wants to take the events of the last 48-hours to build a better Uber," according to a blog post from board member Arianna Huffington. "It was great to see employees holding managers accountable. I also view it as my responsibility to hold the leadership team's feet to the fire on this issue," added Huffington, without providing further details of the conversations. The company spent more than an hour discussing women's experiences in the workplace, she said. Why this matters: As a fast-growing company in the last few years, Uber chose not to focus its HR efforts on diversity and areas outside of hiring (and firing), as Recode recently noted and Axios has also heard. This is likely one of the mistakes Kalanick discussed during the meeting and where efforts after investigation of the allegations could focus.